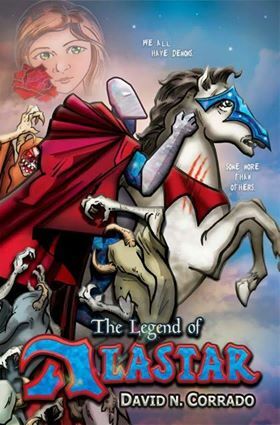 Other art work includes theatrical movie posters for 2017's "Sleep Eaters", commercial storyboards, and a long line of licensed pop culture merchandise available on a wide array of merchandise. 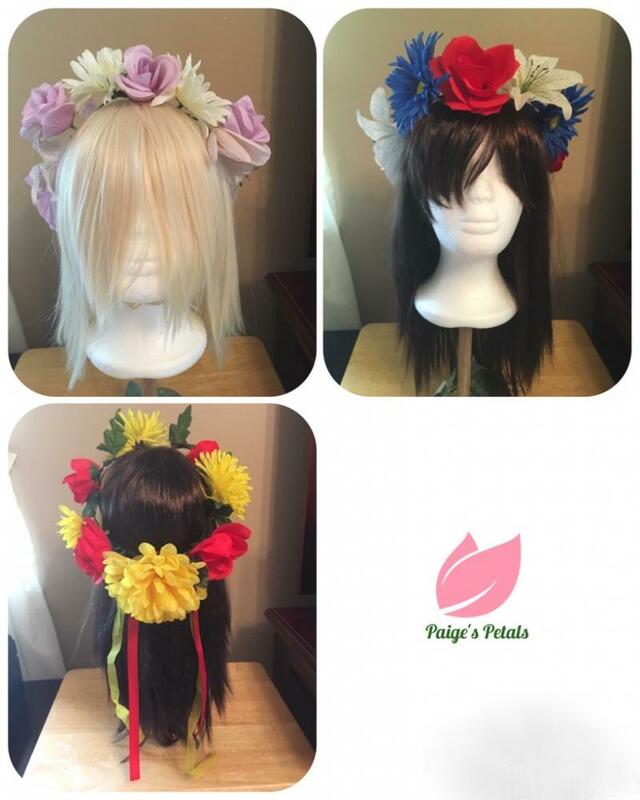 Paige’s Petals is a local florist that supports the cosplay community by making custom made flower crowns and flower themed jewelry. In addition, they sell wig caps and cosplay wigs. Pat Harrington is a tattoo artist, welder, painter, sculptor, and pretty much jack of all trades with art. He has been tattooing 15 years and has been featured on CNN for tattooing. 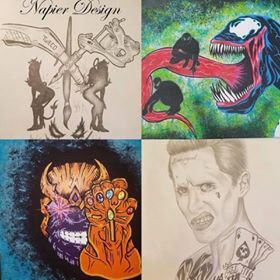 Come see his art, pick up your favorite sketch, or if you are thinking of getting a tattoo he could sketch some ideas. Follow on Instagram at www.instagram.com/whitedragon19. Victor Baello is a local artist bringing his one of a kind paintings on canvas. 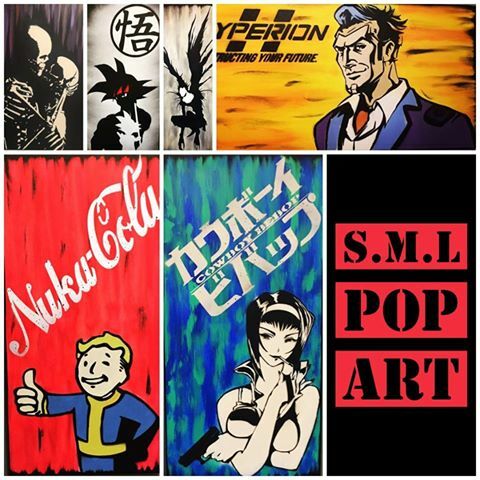 The paintings are all things in pop culture. From anime, video games, movies, comic books and original work. All paintings are one of a kind and on canvases. 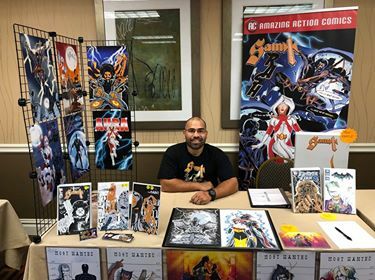 Troy Vevasis is a comic book creator and writer. 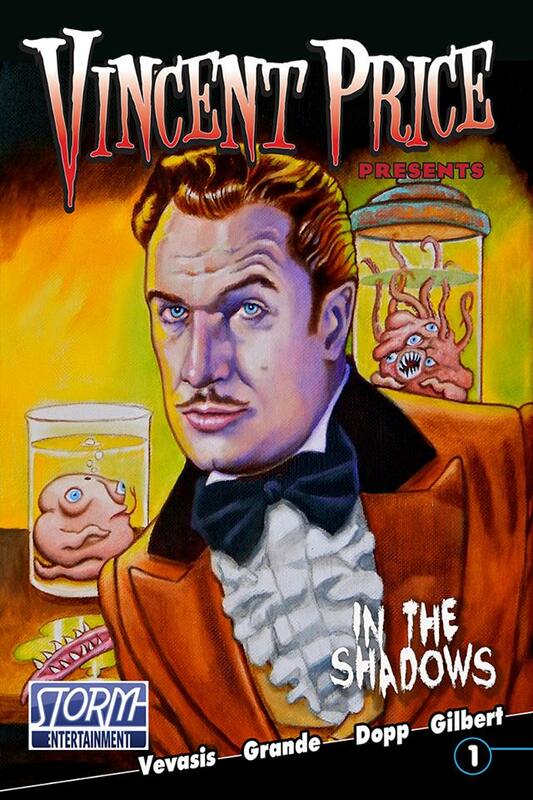 He is the writer of Vincent Price Presents: In The Shadows #1 published by Storm Comics. He has also been included in the following anthologies: Indie Comics Magazine #9 and #10, Oh, Comics! #23 Music Edition, The Gatekeeper Files, Uncanny Adventures Duo #2, WitchWorks #2-5, Blokes Terrible Tomb Of Terror Magazine #13, Hallowscream #7, Megabook M4 and Santa's Favorite Tales. 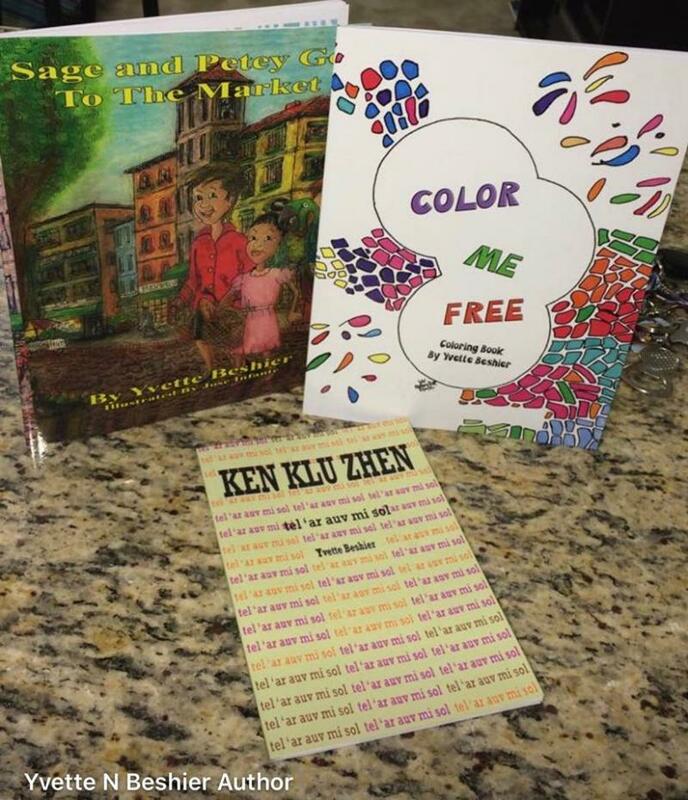 Yvette Beshier Author and Illustrator Books: Ken Klu Zhen - Poetry Sage And Petey Go To The Market - Childrens Book Color Me Free - Inspirational Coloring Book Dr. Hootenstien Reality Check - Comic Book How Peanut Butter Met Jelly - Comic Book. Yvette Beshier currently is the co-owner and manager of the family’s Plumbing and Heating company. When Yvette is not in the office scheduling appointments or out in the field servicing equipment, she is tucked away in one of her many secret writing locations. Before Yvette became self employed and a part time writer and illustrator, she held various job titles, Police Officer, Scientist, IT Tech, Life Guard and worked as a Freelance Reporter and Photographer for the International Boxing Organization and Percision Craft Boxing International - where she had the opportunity to interview and photograph many of boxing’s all-time best. Although she found excitement and enjoyment in all of her various careers, Yvette’s favorite job is her part time job as a writer and illustrator. In the near future, Yvette hopes to make it her full time job. ‘Ken Klu Zhen’ is Yvette’s debut book is the first book of her ‘Tel ‘ar Auv Mi Sol’ trilogy, based on her life experiences through the different stages of her life. This trilogy gives the reader a birds eye view into the experiences and different phases of an African American woman life. Kuh Lek Zhen, the second book of the trilogy is set to be released in 2019. Gianni Boy Vee is the co-creator of the children's comic book series, "The Adventures of Bo Tanik" (it's also a webcomic) and was co-created with his friend, Bobby Castle. Gianni Boy Vee is also the owner and the editor-in-chief of Highland Pop Media. He attended Middlesex County College and then transferred to Rutgers University where he earned a bachelor‛s degree in Theatre Arts (with a concentration in Production and Design). Gianni Boy Vee also attended ITT-Tech and earned an associate‛s degree in Computer Drafting and Design. Mytron Studios is the creative studio of Corey and Victoria Conrad. 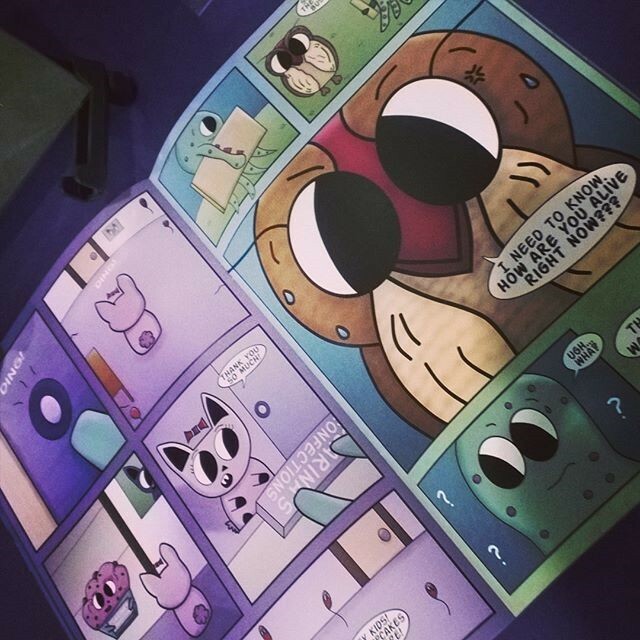 We have our own comic series Unnatural, ISSUE 1 OUT NOW! 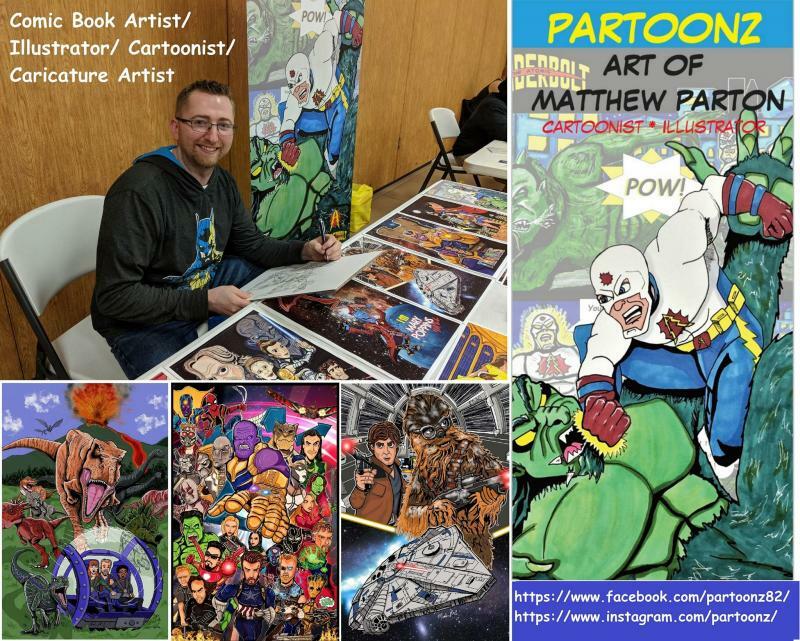 Matthew Parton is a cartoonist, illustrator, caricature artist, and a up-and-coming comic book artist from the Poconos, PA. He is currently a student at the Joe Kubert School of Cartoon and Graphic Art. Matt has several projects in the works including two of his own comic books, "THE ATOMIC THUNDERBOLT: RETURNS" and "THE ATOMO SQUAD". He was recently hired to work on a brand new comic book series: "ZOEY SAVES THE UNIVERSE: Issue #1" published by ZEAMBA COMICS, LLC. Matt has also worked as a caricature artist for TOONED IN: CARICATURE COMPANY. He is also a published author and illustrator of a children's book titled "MY CLOSET MONSTER ATE MY HOMEWORK" which he wrote and illustrated back in high school in 1998 and was published by PublishAmerica in 2009. 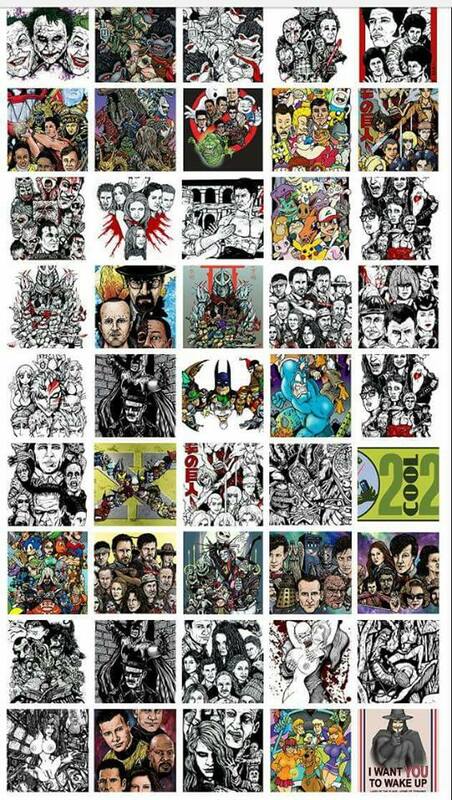 Matt has been illustrating movie posters for the Pocono Cinema for 2 years now. He will soon be providing storyboards to an independent horror web series. 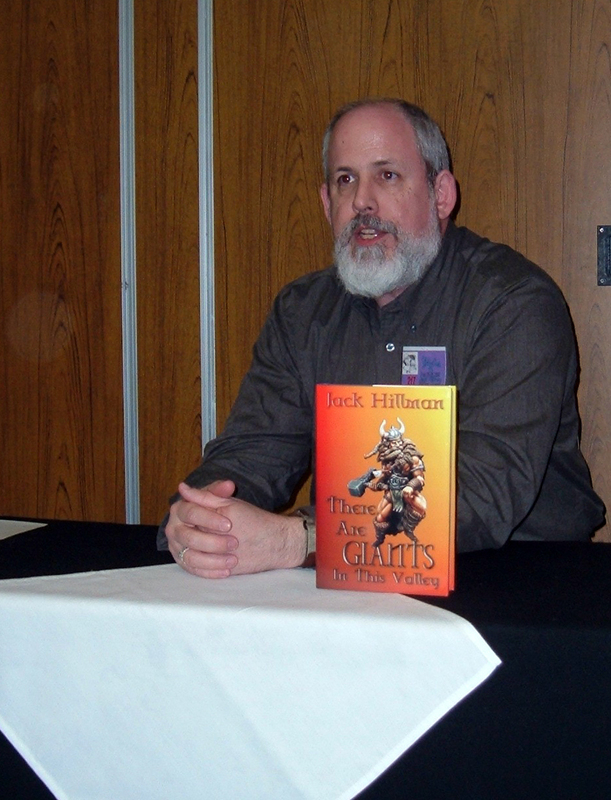 Jack Hillman is a journalist, novelist, playwright and a medical underwriter. His published fiction has appeared in Buzzy Mag, Sorcerous Signals, Amazon Shorts, Aberrations, the Kings of The Night III anthology, and the Magistria: World Of The Sorcerer anthology. 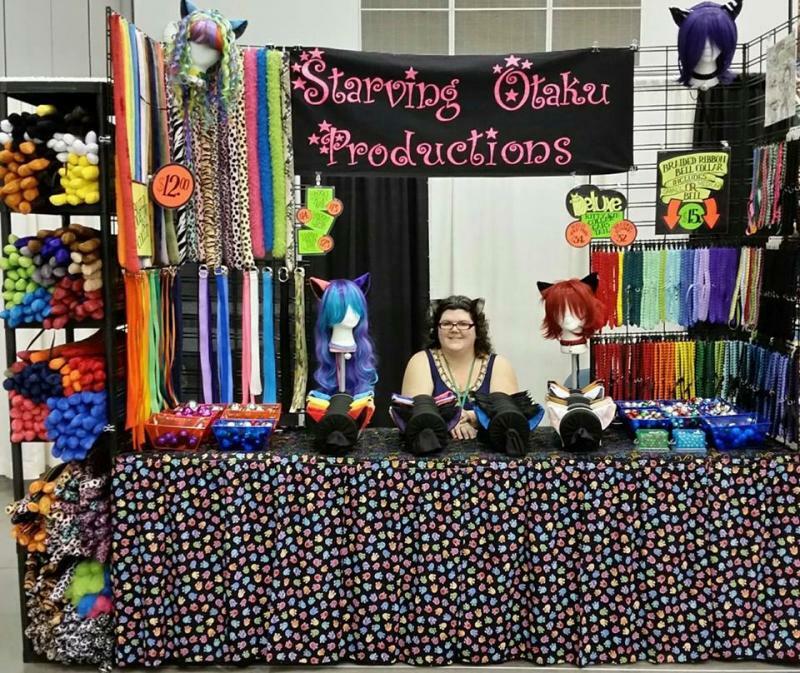 Starving Otaku Productions offers quality, handmade animal cosplay ears (cat, fox, wolf, deer, goat, sheep, & more), tails, and chokers / collars, as well as other wearable accessories and occasional geeky goodies for the home. 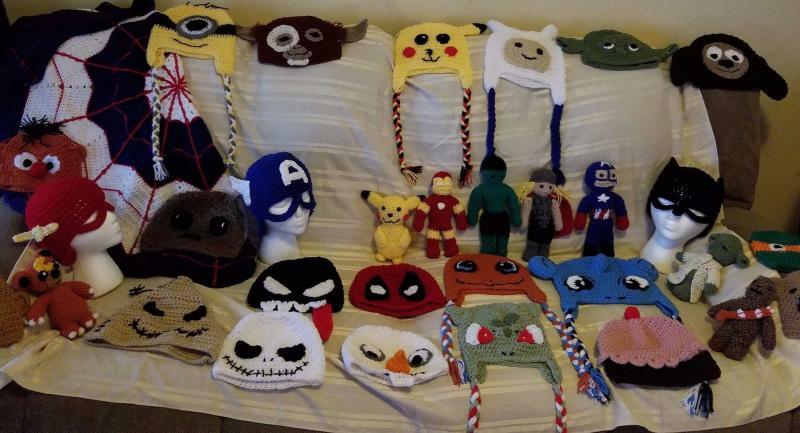 Kara's Kreations will have many hand crocheted or made to order hats, stuffed animals, blankets, and more. She has been crocheting for over 6 years and teaches crochet to children at local schools. Melissa is an author, professor, and publishing coach. 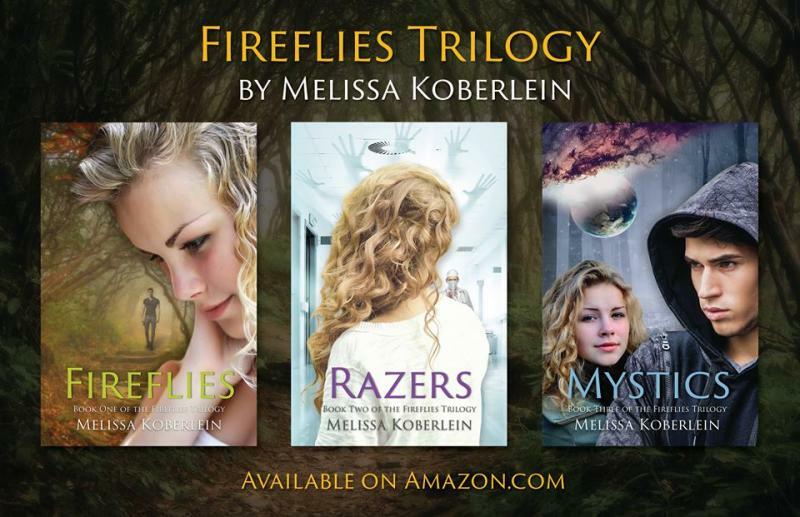 Melissa enjoys reading and writing about the spectacular, sci-fi, technology, and romance. 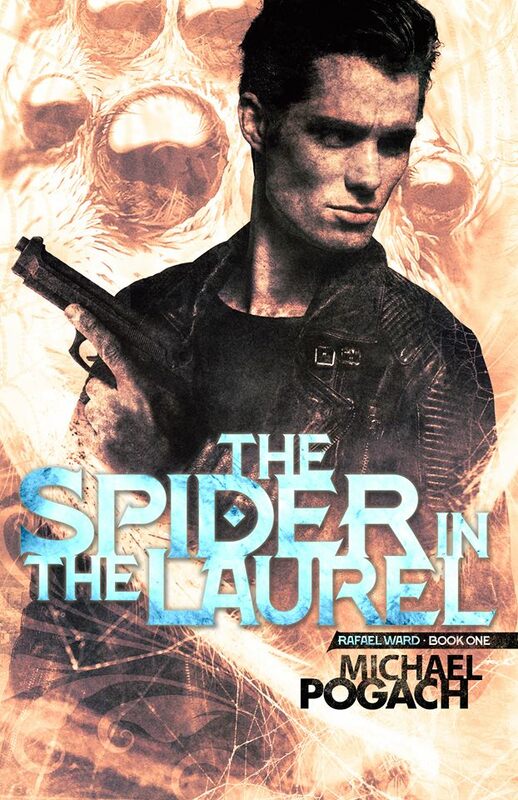 Michael Pogach is the author of the dystopian thrillers The Spider in the Laurel (a 2018 Kindle Book Award finalist) and The Long Oblivion. His novels and short stories have been called “refreshing” and “gritty and graphic.” He currently lives Bucks County, Pennsylvania, and teaches creative writing and literature at Northampton Community College. Joseph Ryan is a fan of the 1980’s but also a lover of ‘90s animation. He is an all around nostalgia obsessed cartoonist. Born and raised in Greenville NY, and lives with his family in the country but is a city boy at heart. Joe began drawing at age 14 but at that age he became a self-taught artist. 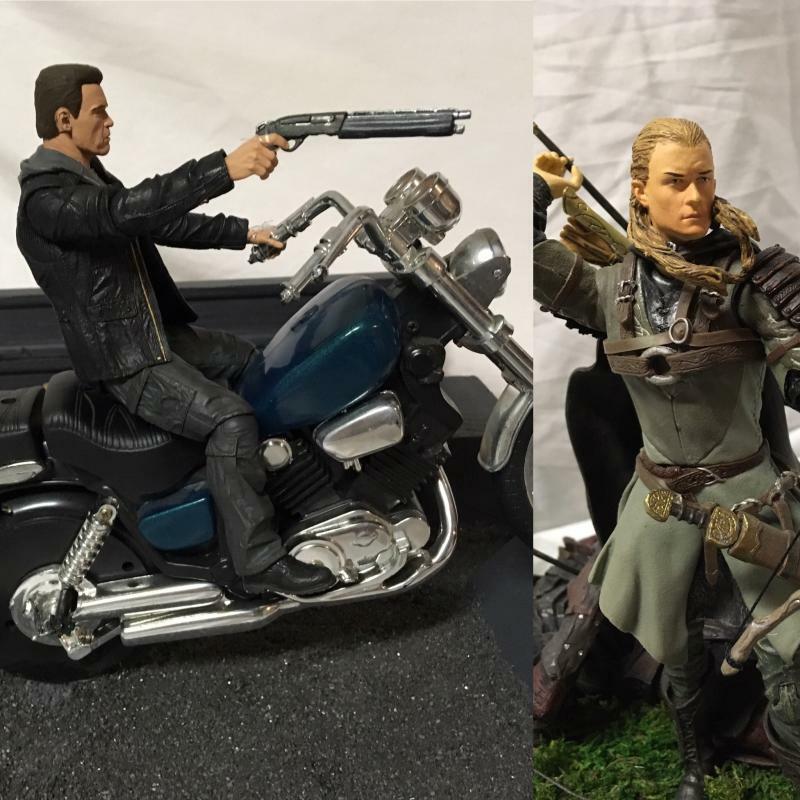 From 2015-2018 Joe attended the Kubert School where he was taught the skills he needs to bring his ideas to life. 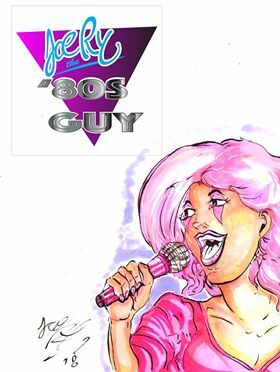 Since Graduating in May of 2018, he is currently working on publishing his creator owned comic, a love letter to the 1980s, titled, “My Life With An 80’s Girl”. Joe has shared his skill and talent with many young people teaching cartooning classes and volunteering his time for charities. He now wants to show the world his story. Joe works as a part time caricaturist at weekend events, fairs and also is a freelance illustrator. Angel Santiago is an up and coming indie artist. 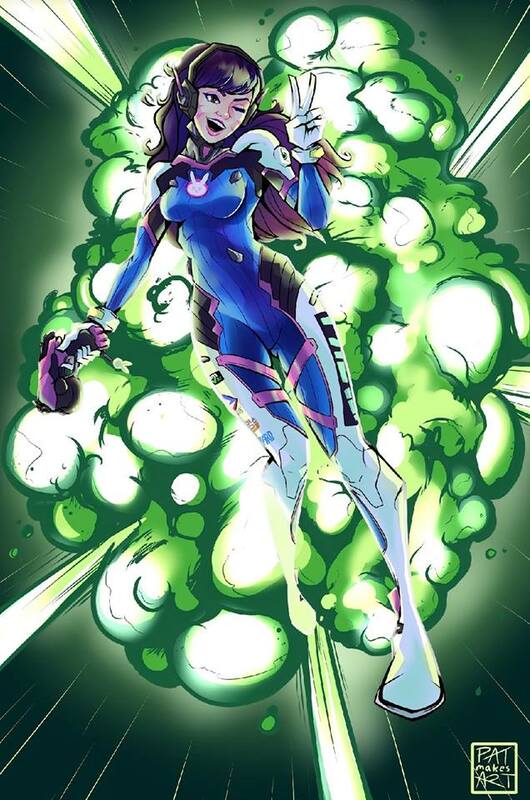 Angel is currently working on two projects, an indie title “Project Shadow Breed” published by Evil Kat Comix and his self-published title, Guardian City through Amazing Action Comics. 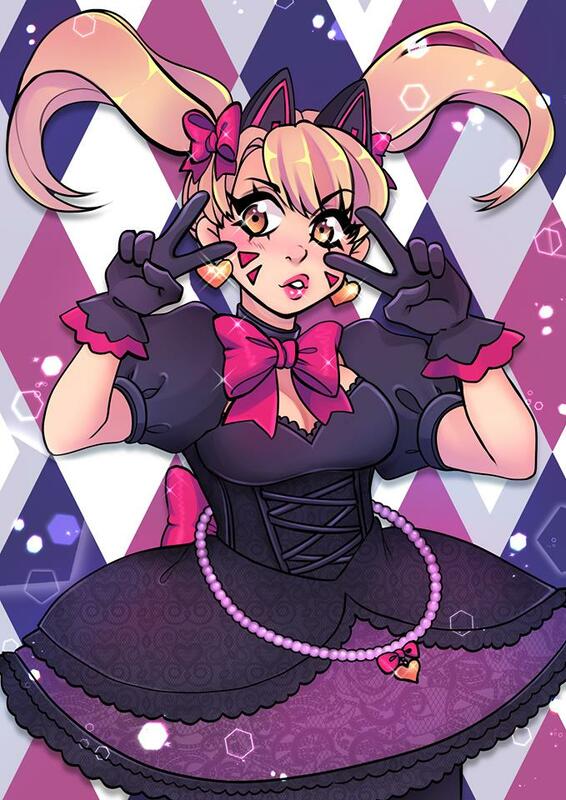 Angel has also completed many commissions and enjoys sharing his fan art. Angel has also completed courses at the Joe Kubert for cartooning. Angel has such a deep passion for comics you can find him at The Joker’s Child comic shop in Fair Lawn, NJ a couple times a week. David Corrado is a fine artist and illustrator from northeast Pennsylvania. 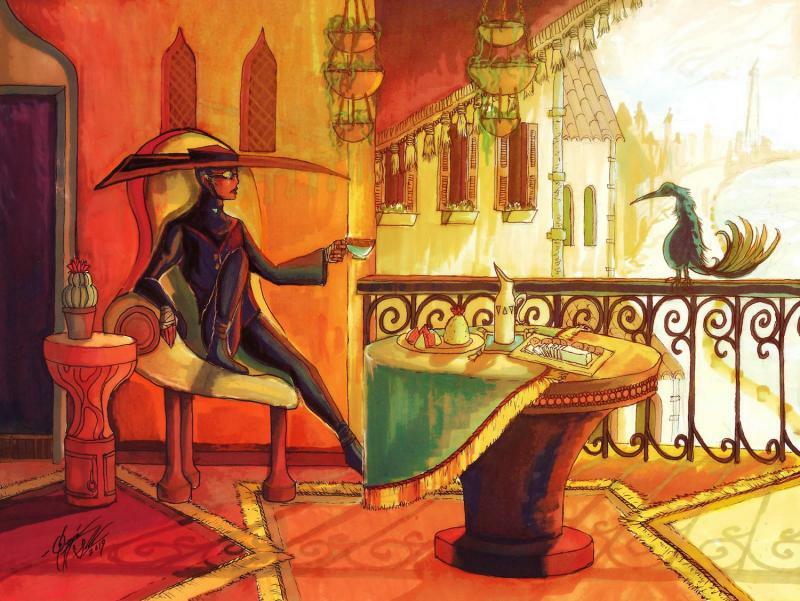 At a young age, his maternal grandfather introduced him to the art of drawing and painting. After graduating from Penn State University, he went on to complete altar paintings for churches, portraits for R/C Theaters, and murals for both an American Legion and a town hall. His past and current work can be viewed online under "Artist Gallery of David N. Corrado" and "The Legend of Alastar,” both on Facebook. 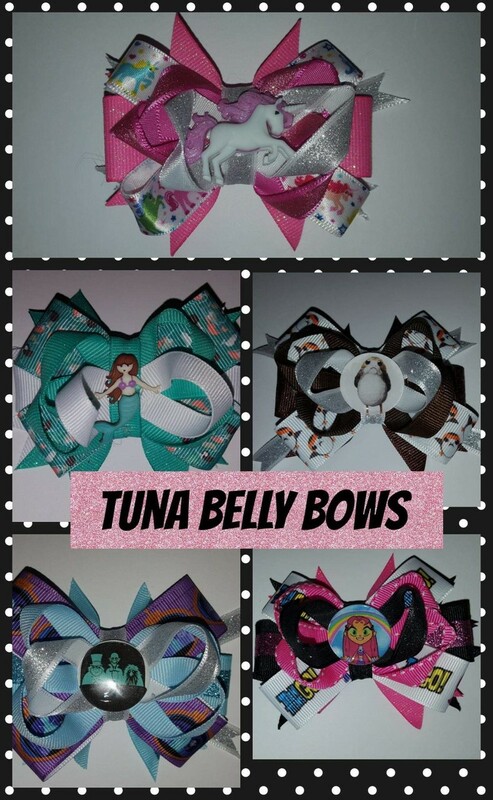 Tuna Belly Bows is a family run business started in 2012. It began as just a small online maker of custom hair accessories and has expanded to offer many different styles and varieties. 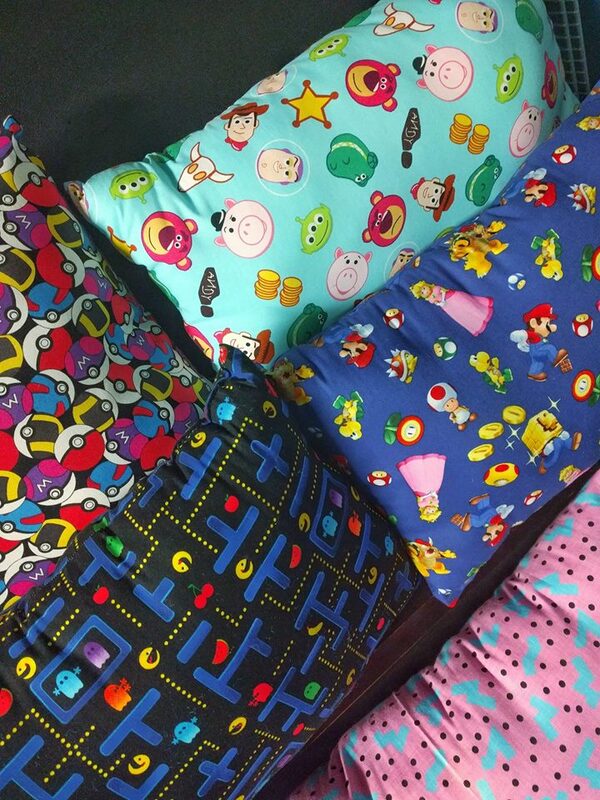 These include sci-fi, Disney, comic book, animated, and other pop culture characters. PatMakesArt, aka Pat Higgins, is a Philly based illustrator currently working freelance in the area. He was worked on various projects; such as designing for model PulpSuicide, UK punk band Skinny Lister, local Philadelphia music label Sandbox Music Group, and many more. He is in the process of developing three different stories; all of which are planned to eventually be released as web comics. He is currently open for commissions - inquire at the table for more information! Ben Perfetto creates dioramas using a variety of figures and statues. Each display is its own unique design. Armed with a glue gun and a fist full of Spanish Moss, Ben changes ordinary items into a scene from a different world.